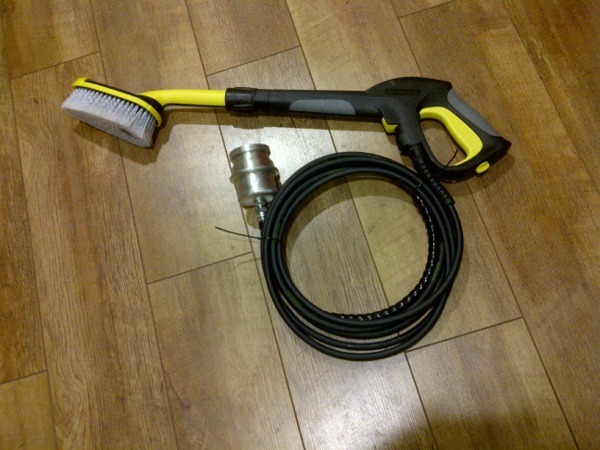 Finer Filters has added the Decon Assist range of brushes like the Decon Assist Brush with Dead Man Trigger and Fire Hose Coupling for washing applications in hazard applications. 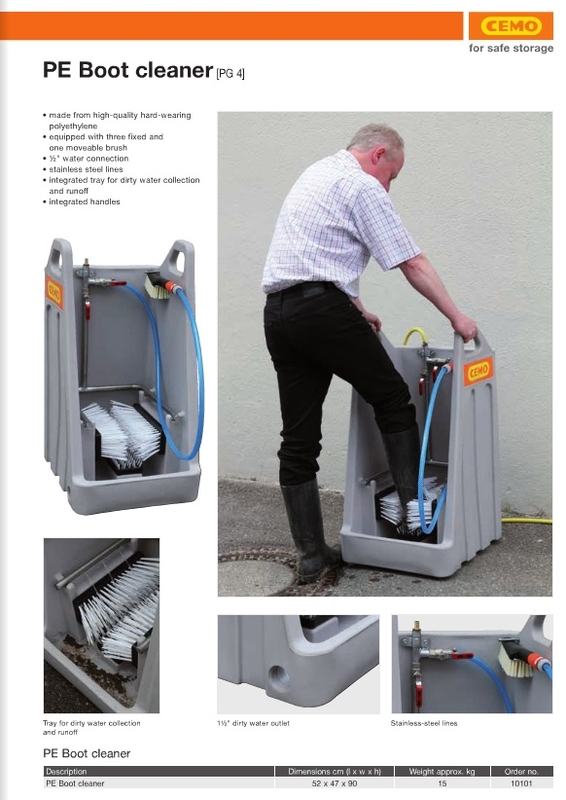 Made from high quality, hard wearing polyethylene, the PE Boot Cleaner is equipped with three fixed and one moveable brush. Contact Liam at 021-463-8727 or Email: liam@finerfilters.com for more information on Decon Brushes.